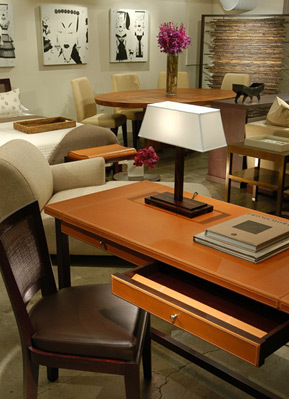 showroom is boston's premier resource for contemporary furniture featuring an edited offering from some of the world's most respected european lines featuring impeccable quality, reassuring comfort, and lasting style. the addition of poliform closets and varenna kitchen systems round out the offering at showroom. showroom specializes in unparalleled service from product selection to installation with a thorough understanding of product lines from construction and materials to fabric and finish. an in store designer is able to develop and coordinate the perfect closet and kitchen solution, and references to some of the city's best designers are also available.